I will embrace my role as God’s image bearer. Did you know God made you to be more like Him than anything else in all creation? The Bible says you were made in His image. Humans are the only part of God’s glorious creation with this special description. You are a diamond, a rose, a jewel, purchased by the blood of Jesus Christ. The New Testament describes a progressive work of God to shape you into His image. As you fellowship with God, read His Word, obey His commands, and seek to understand and reflect His character, something wonderful begins to emerge. God comes out of you. You say things God would say. You do things God would do. You forgive, you share, and you love. It is as if God is scrubbing the smudge off an old coin. In time, an image begins to appear. God’s goal is simply this: to rub away anything that is not of Him, so His inborn image can be seen in you. You are an image bearer of God, and you can celebrate that promise. This week, you and your group will be studying God’s promise in His Word that you are stamped with His own image. Before your group meeting, read chapters 1 and 2 in Unshakable Hope: “God’s Great and Precious Promises” and “You Are Stamped with God’s Image.” Spend some time using the following personal study guide to reflect on what you’ve read. How does God’s view of covenants affect your view of Him? Why is it important to know that God’s promises are irrevocable? How does this week’s promise affect the way you look at other people? What does it mean to you that you are stamped in God’s image? Now take some time to allow this promise from God to take root in your heart by reflecting on the following passages of Scripture. Begin by preparing your heart in prayer. Ask the Holy Spirit to reveal truth as you engage God. Read Genesis 1:26–31. What is the significance of the creation of men and women being the pinnacle of the creation story? Read Colossians 3:5–10. How does Paul connect the idea of the “new self” to the truth of your role as God’s image bearer? Read 2 Corinthians 3:18. How are you being transformed into the image of God? How does knowing that this is God’s desire affect your desire for transformation? Read Romans 8:28–30. How do you reconcile the idea you were created in the image of God but still need to be conformed to the image of Jesus? 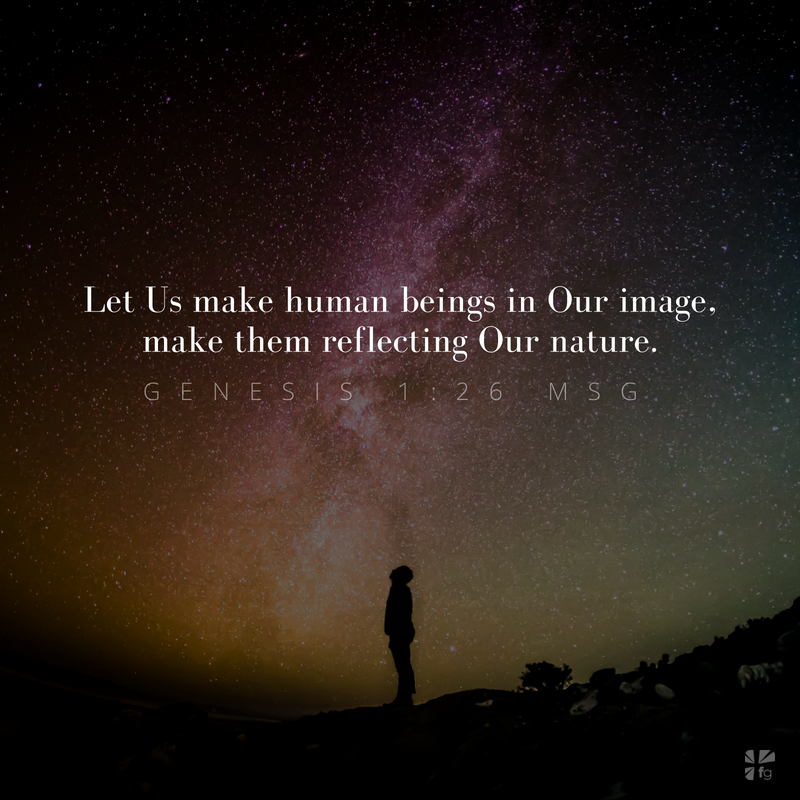 Slowly read God’s Promise for this week three times: Let Us make human beings in Our image, make them reflecting Our nature. — Genesis 1:26 MSG. By the third reading, try to have this promise memorized so you can repeat it back to God in prayer. Prayerfully read this week’s My Promise as a declaration: “I will embrace my role as God’s image bearer.” Consider what specific next steps you could take to apply this promise to your life. Ask God to reveal anything He wants you to apply based on this week’s promise. For example, you could pray, “Father, is there any truth or action You would like me to apply from this week?” Listen in silence for several minutes to see if God places anything on your heart. Consider how those thoughts or nudges align with God’s Word as you write them in the space below. 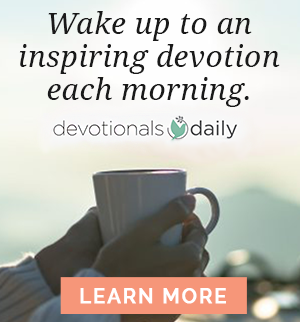 Consider what fresh discoveries surfaced from this week’s reading and personal study. 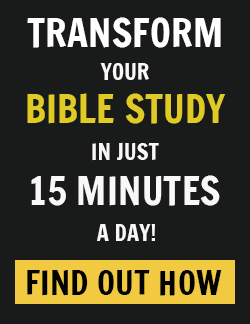 How did this session’s Bible reading challenge or encourage you? What characteristics do humans have that reflect God’s image? How are humans different from the rest of God’s creation? As you watch the video for session one, use the following outline to record the main points and takeaways from the teaching. From the beginning, the Bible makes a case for the existence of God. But what are some of the ways the Bible also makes the case for the dependability of God? What are some things in today’s world that make you feel anything but important? How will you reinforce the truth of being an image bearer of God every day this week? How can you encourage others who may be having trouble accepting that God has created them in His image? One of the most important things you can do with those in your community is to pray for one another. This is not simply a closing prayer to end the group time but an opportunity to share prayer requests, review how God has answered past prayers and fulfilled His promises, and actually pray for one another. Use the questions below to shape and grow your group’s experience, and then write down specific prayer requests and praise reports. How can you praise God for making you an image bearer? In what specific ways will you ask God to help you build your life on this identity? How can you help others realize they have been stamped with God’s image? Come join the conversation on our blog. We would love to hear your thoughts about Unshakable Hope!